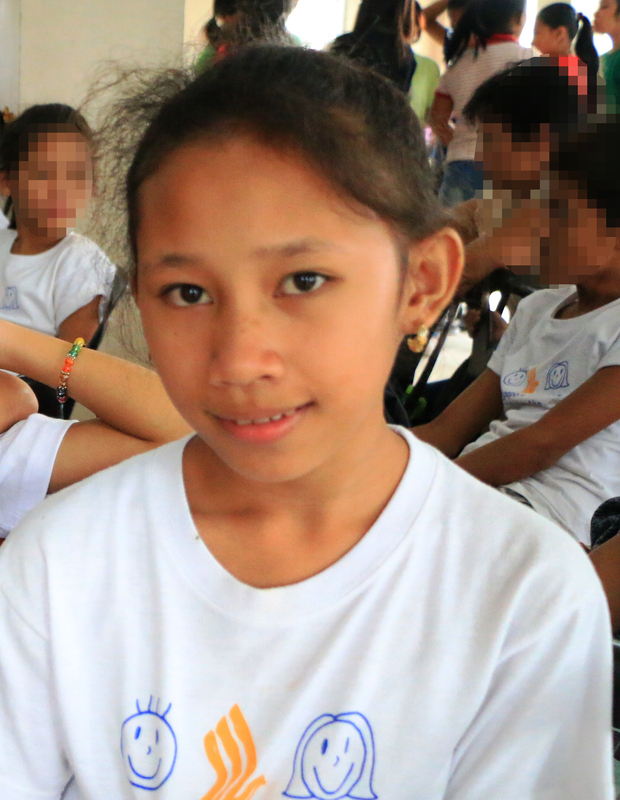 Sixteen year-old Bantay Bata 163 started its one-year celebration with a children's party! Dubbed as "Pista ng mga Bata 2013," the anniversary kick-off party started in San Andres Sports Complex in San Andres, Manila where over 500 kids were treated to a fun-filled celebration. The attendees, who were pre-registered and identified by the Department of Social Welfare and Developments's office in Manila, enjoyed the games, shows and raffle prizes prepared by the Bantay Bata 163 staff with contributions from Zagu, Aquasoft, Master Siomai, Bantay Bata 163 friends from Norway, Chummy Chum Foundation, Inner Magic Club, Energen, Century Pacific, Philippine Soong Ching Ling Foundation and Triple S Marketing Corporation. Bantay Bata 163 also conducted a parenting seminar which was attended by the parents/ guardians of the children who attended the event. Pista ng mga Bata 2013 will be held this year in six (16) different sites nationwide. 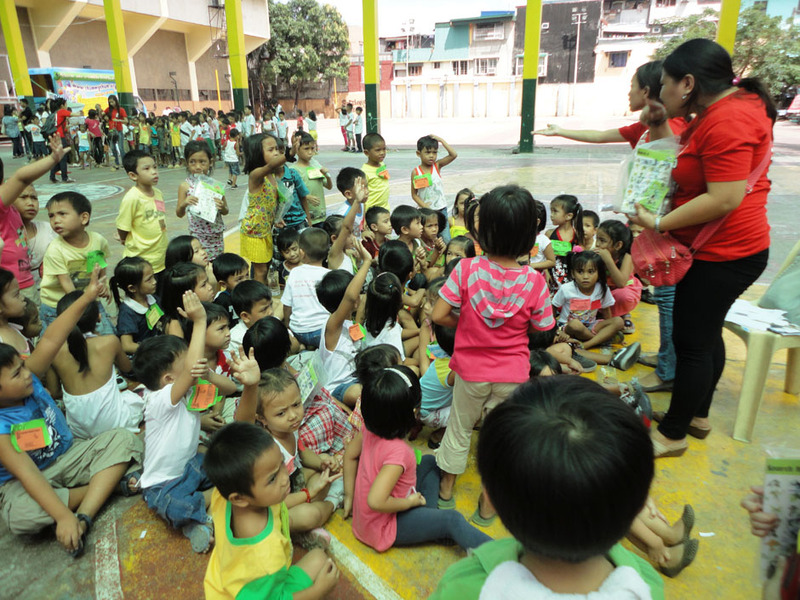 The activities are in line with Bantay Bata 163's Community Outreach Project which is focused in strengthening family relationship through purposive activities for children and parents.